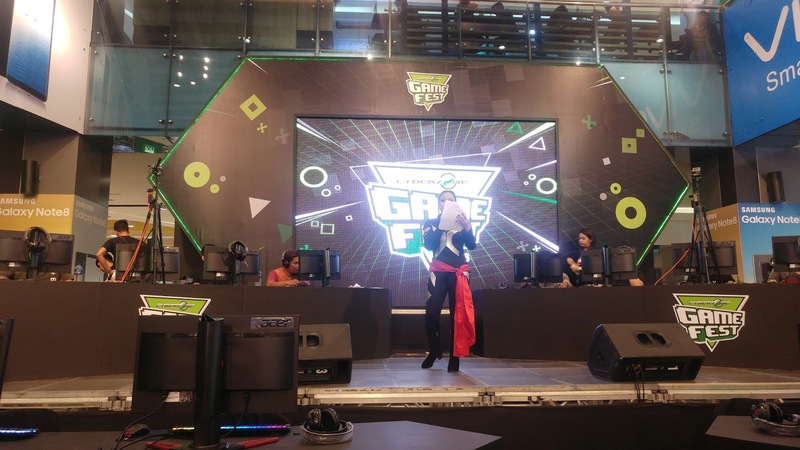 Cyberzone heats up the beginning of March with the launch of the Cyberzone Game Fest 2018, the much-awaited gathering of e-gamers and enthusiasts in select SM malls across the country. Apart from discovering the latest on gaming trends and hardware, participants can experience first-hand the hottest gaming gadgets. As part of SM's #LetsPlayNowAtSM campaign, this year's Game Fest brings to participants the first Battle Grounds Event, where gamers can join Defense of the Ancients (DotA) 2 and mobile legends tournaments for a chance to win amazing prizes and get freebies. 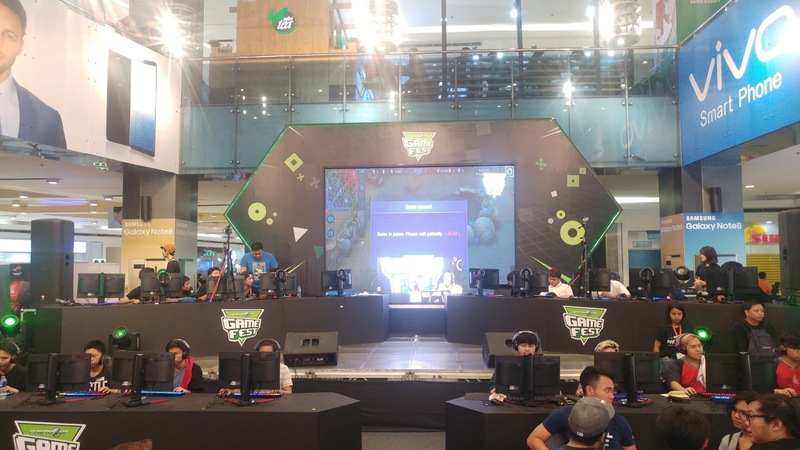 There are also the Crosssfire and Special Force competitions to be hosted by Gameclub and Playpark, respectively. 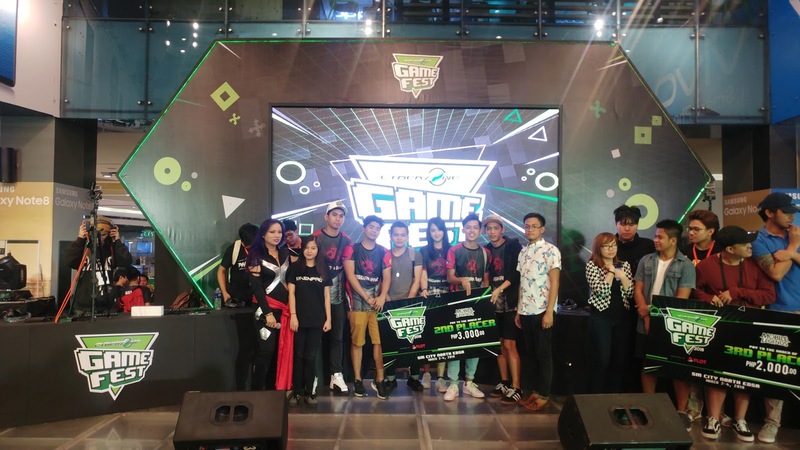 The Game Masters Meet-up happened last March 3, in SM City North EDSA; where participants got tips and the chance to play with pro players and personalities that include Nico "Kuya Nic" Nazario and Julius "Julz" De Leon. Kuya Nic is a well-known e-sport celebrity and caster from WomboxCombo, while Julz is a celebrated DotA player who has competed in tournaments abroad. Whatever your tech interest is - e-sports, gaming, virtual reality, music or photography - there's always something for you at Cyberzone!